Sam Twiston-Davies is keeping his fingers crossed he will be able to maintain his association with Politologue by retaining the ride on him in the Betfair Ascot Chase. With trainer Paul Nicholls also intending to run Cyrname in the two-mile-five-furlong Grade One contest, Twiston-Davies hopes he will get the chance to claim a second top-level victory aboard the seven-year-old, whom he has partnered in 16 of his 18 starts in Britain. 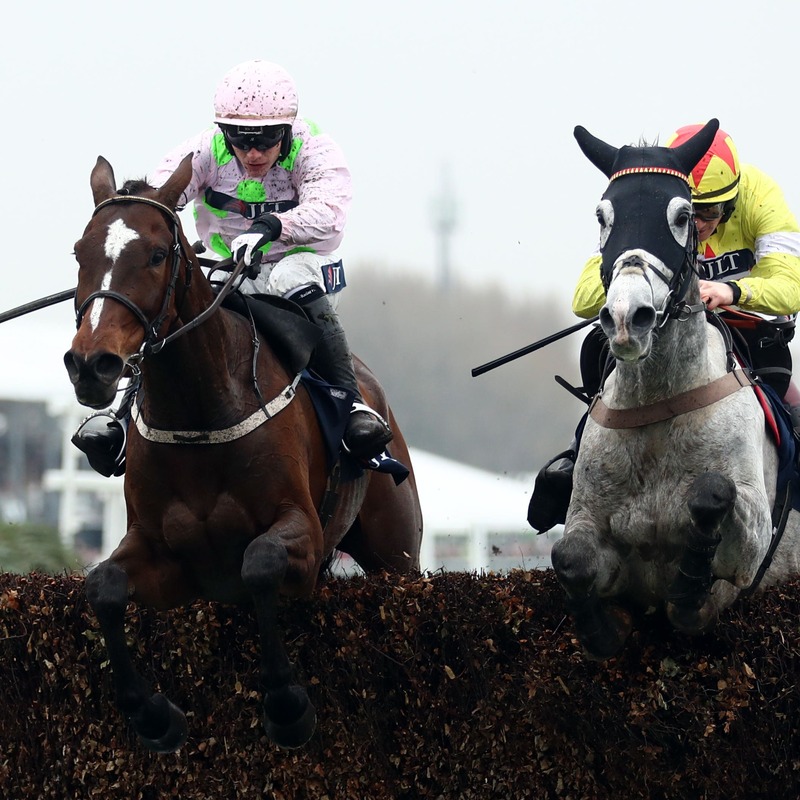 Having steered the John Hales-owned gelding to victory in a Grade Two over course and distance in November, Twiston-Davies felt the step up to three miles was just beyond him in the King George VI Chase at Kempton on Boxing Day. Twiston-Davies said: “Both Politologue and Cyrname are in the Ascot Chase. Obviously I would love to ride Politologue, but I am sure they will make a decision closer to the time. “The three miles was too far in the end. He hit the first down the back quite hard in the King George and it took a bit of time to make up, which is hard to do in races like that. “You can’t really do things like that and get away with it. “He still ran a really a good race and it was a solid fourth. He was only caught for third after the back of the last by the Gold Cup winner Native River.